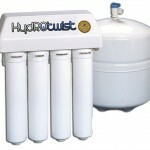 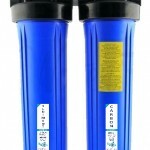 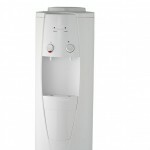 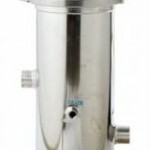 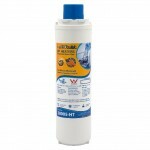 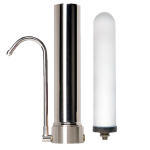 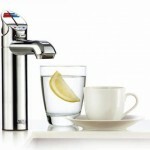 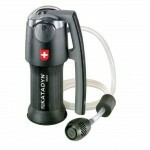 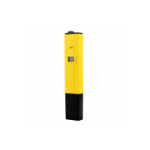 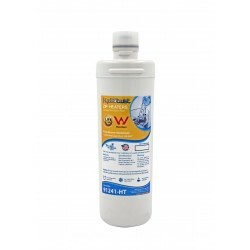 You are viewing our range of water filter cartridges by brand. 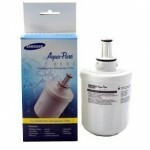 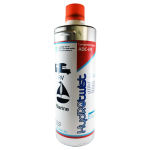 We stock most leading brands of water filters and cartridges including Omnipure, Pentek, HydROtwist, Matrikx, Cuno 3M, Aquapure, Stefani, Zip Industries, Birko, Billi, famous for quality, reliability and performance. 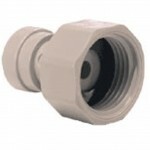 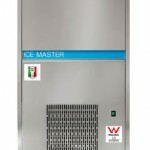 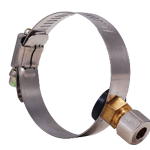 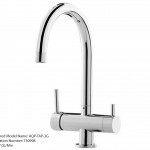 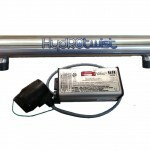 If you don't see what you are looking for please call us on 02 8014 4276 or email sales@truwater.com.au.